When we first started dreaming about a road trip we where looking for an excuse to visit New York. 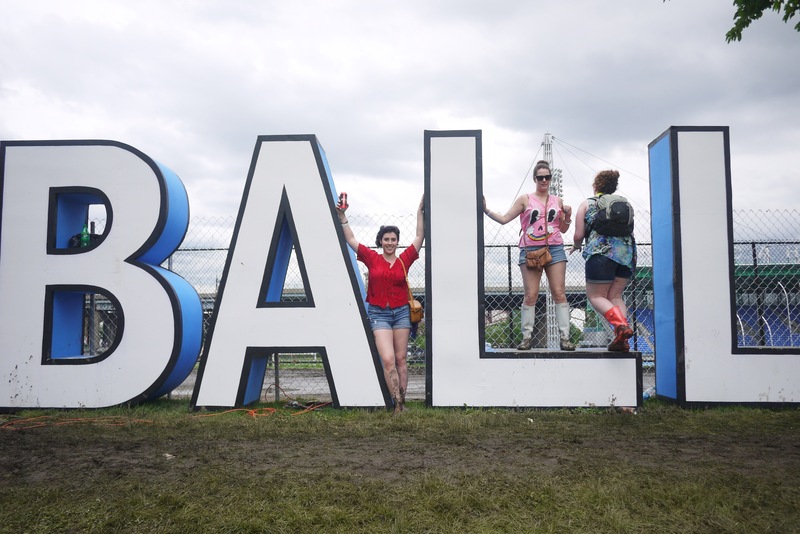 Through a little research we found a music festival held in the beginning of July called the Govenors Ball. The playbill was littered with big name acts and it was hard to pick which of the three days we were going to buy a ticket for. 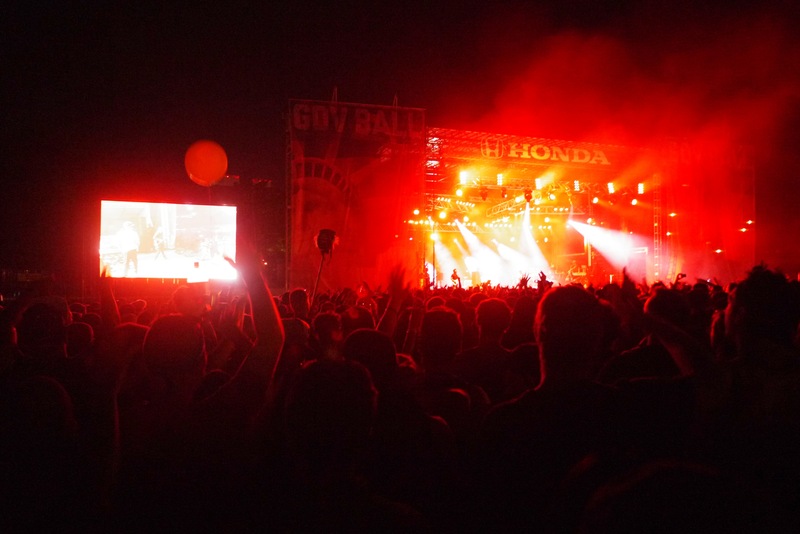 We landed on the Saturday which featured Guns and Roses and Nas as the headlining artists. 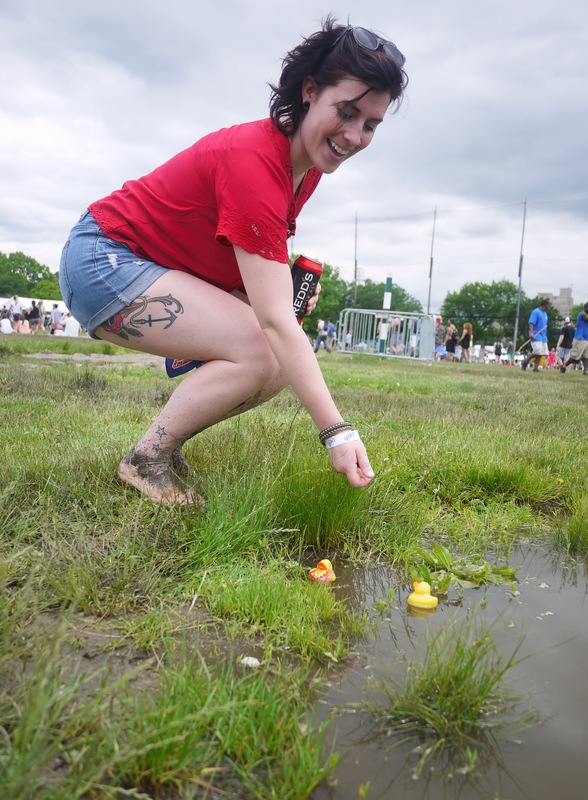 The festival was held on Randall Island which is in the middle of the East River and between Manhattan and Brooklyn. We took the subway there, and got lost of course, but quickly found our way again as we joined a parade of well dressed Caucasian hipsters marching through the largely ethnic East Harlem neighbourhood. 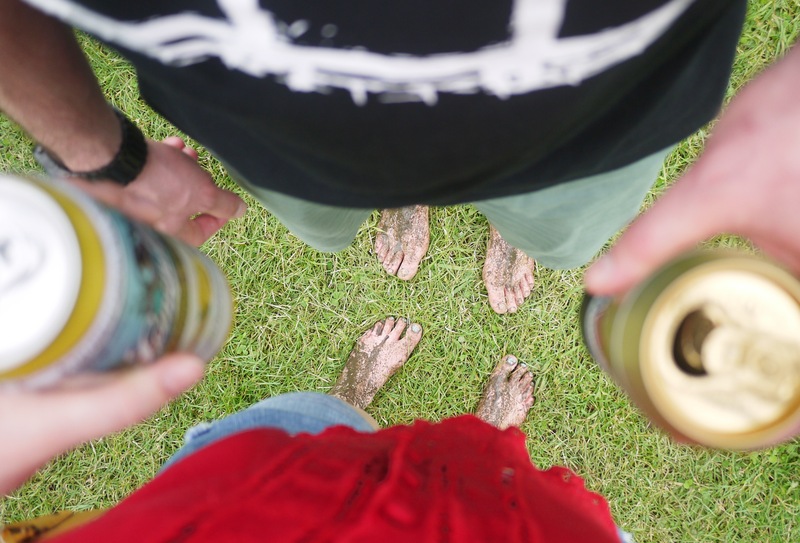 When we got into the festival grounds we realized that shoes were a terrible idea since it had rained hard the day before and the landscape was mud as far as the eye could see. 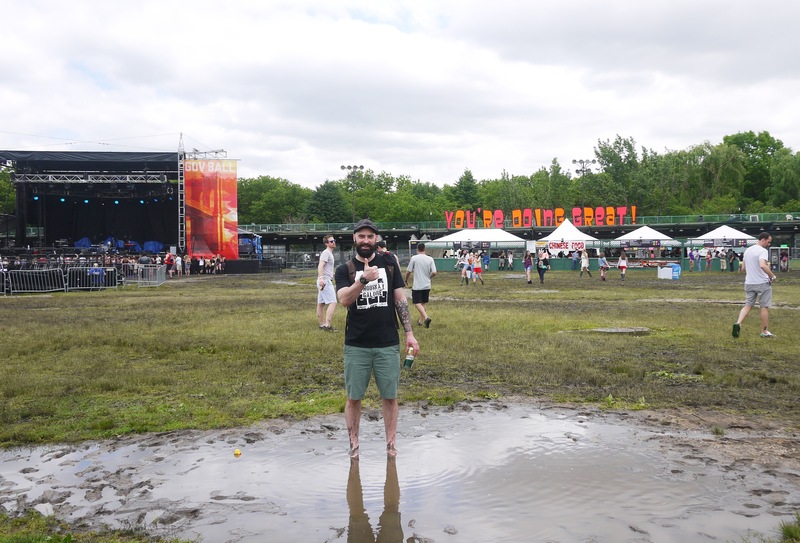 Walking through the torn up fields was entertaining for the first part of the day until we realized there was no where to sit down and that we would be standing for nearly 10 hours straight. Even with sore feet the music was all worth it. 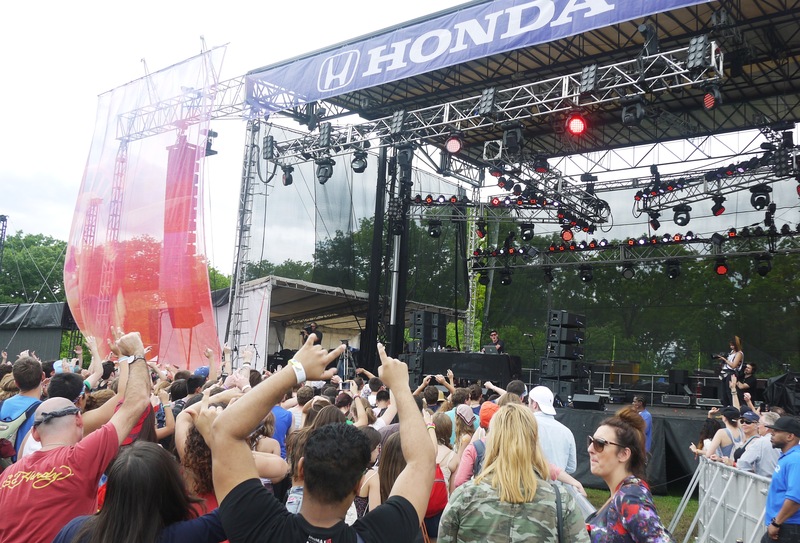 The festival had four stages which played music interchangeably throughout the day. My favourite acts in no particular order were: Griz, Japandroids, Alt-J and Nas. Leading up to the festival I was extremely excited to see Edward Sharpe and the Magnetic Zeros, but unfortunately they blew it for me when they played their most popular song “Home.” It broke my heart a little bit but it seemed like they were tired of playing the song that had made them famous, and that had brought so many people out to see them. 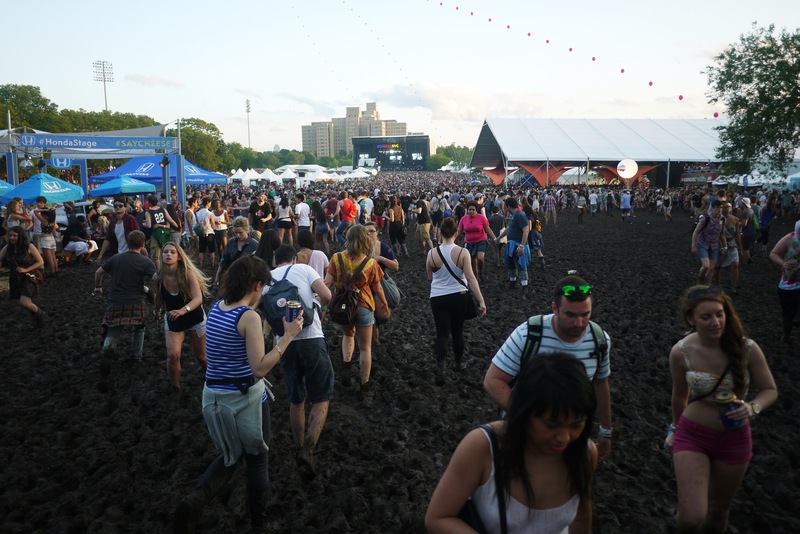 We also managed to miss Kings of Leon playing an impromptu set in the afternoon thanks to a last minute schedule change and an increasingly muddier walk between stages. 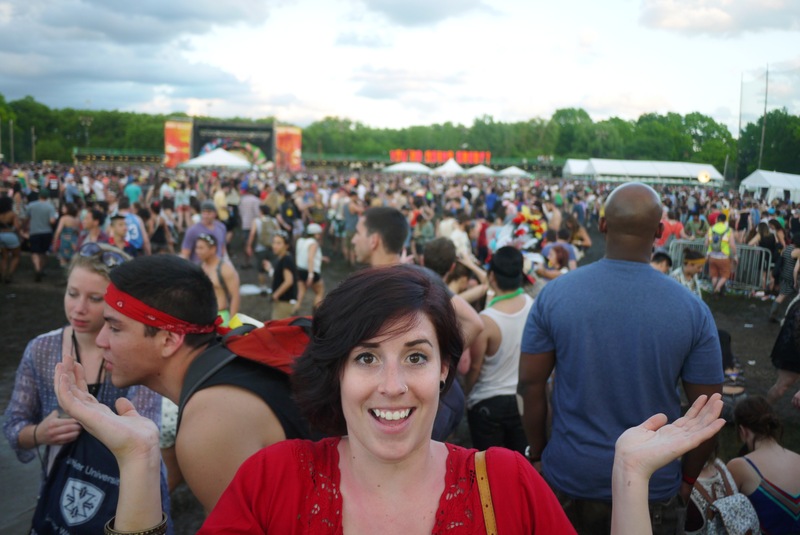 Throughout the day the crowd grew exponentially and the grounds became a sea of people as the sun set. The final acts both played at the same time making people choose between old school rock and roll or old school rap. Early on we knew Nas was who we wanted to see and I couldn’t have been happier with our choice. He played a two hour set and covered all of his favourites as well as some newer, more mature songs. I can’t say I was a huge Nas fan before the concert but seeing him live got me excited about owning more of his music. The subway ride back to the hotel was hilarious. 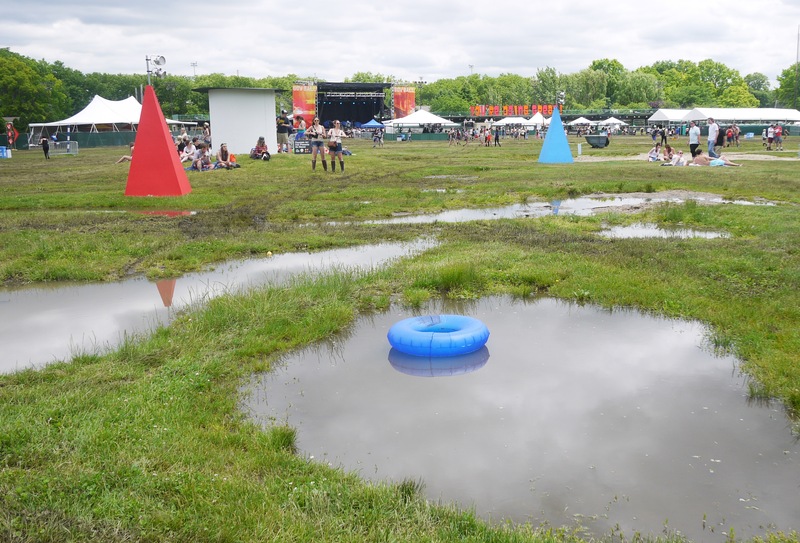 Every car was filled with sleepy, mud covered festival goers receiving bewildered looks from everyone else who jumped on the train. We trudged back to our room wearing our muddy legs proudly and passed out immediately after our half-assed attempt at cleaning ourselves up. Lovely story – thanks for sharing.